The stock market ended a bumpy ride slightly higher on the first day of trading of the year thanks to gains in internet and energy companies. Facebook climbed 3.5 percent Wednesday and Amazon added 2.5 percent. Energy companies marched higher along with an upturn in the price of crude oil. Exxon Mobil rose 2.2 percent. Stocks got the year off to a lousy start with the Dow Jones Industrial Average plunging almost 400 points in the first minutes of trading. The market clawed back the ground it lost and ended with modest gains. The S&P 500 edged up 3 points, or 0.2 percent, to 2,510. The Dow rose 18 points, or 0.1 percent, to 23,346. The Nasdaq rose 30 points, or 0.5 percent, to 6,665. 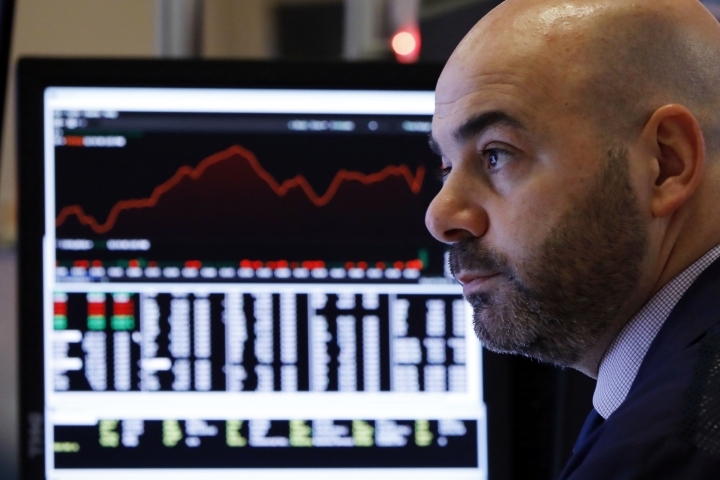 There was more whiplash for the stock market at the beginning of 2019 as an early plunge gave way to mixed trading by midday. The Dow Jones Industrial Average dropped as much as 398 points early Wednesday after more shaky economic news from China. It recovered much of those losses and was down slightly at lunchtime. Technology companies fell, but energy stocks rose as the price of oil turned higher. Stocks are coming off their worst year in a decade as investors worry about slowing global economic growth and trade tensions between the U.S. and China. The S&P 500 fell 7 points, or 0.3 percent, to 2,499. The Dow lost 93 points, or 0.4 percent, to 23,220. 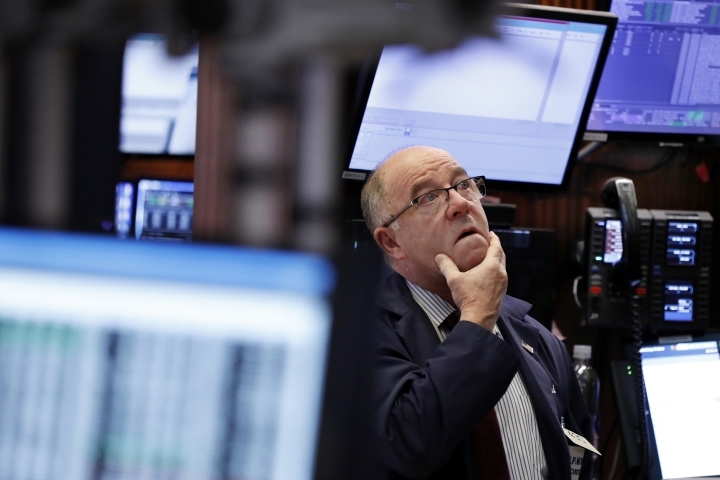 The Nasdaq fell 10 points, or 0.2 percent, to 6,624. The stock market had a sour start to the New Year as big technology companies took more losses. Apple and Amazon each fell about 2 percent in early trading Wednesday, as did Microsoft. Netflix tumbled 3.5 percent. Markets were closed Tuesday for New Year's Day. The S&P 500 fell 35 points, or 1.4 percent, to 2,471. It fell 6.2 percent last year. 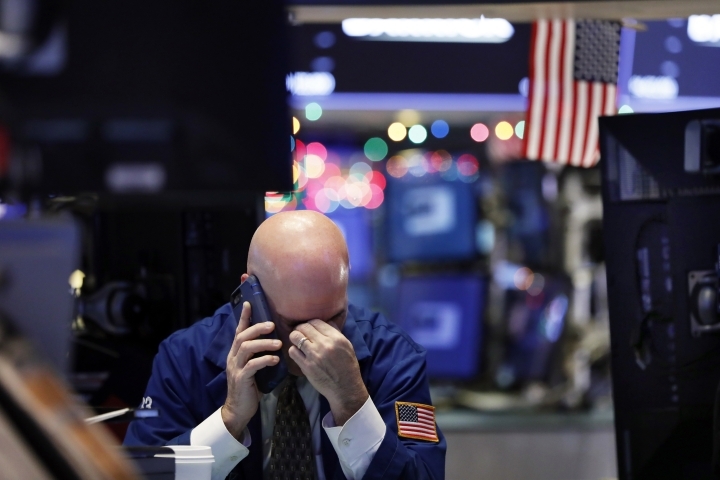 The Dow Jones Industrial Average gave up 362 points, or 1.6 percent, to 22,987. The Nasdaq fell 93 points, or 1.4 percent, to 6,536. Bond prices rose. The yield on the 10-year Treasury fell to 2.65 percent. Copyright © 2015 - 2019 Fortune Week. All Rights Reserved.